1. 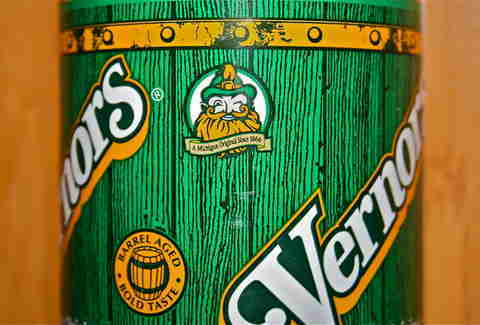 First sold in 1866, Vernors is the oldest soda in the US. 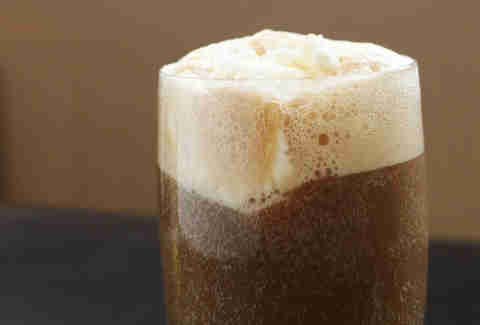 If any historian wants to argue with you, he’s probably never had a Vernors and is unaware that it deserves the title on deliciousness alone. So calm down, hypothetical argumentative historians. 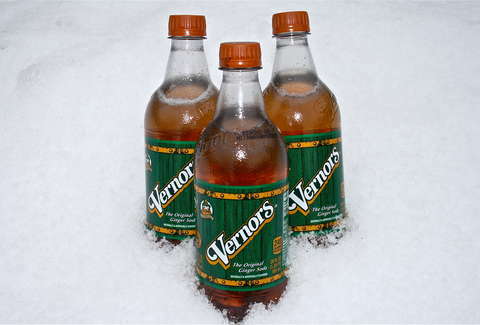 2.The Vernors creation story is twofold: pharmacist James Vernor either left an experimental ginger ale in an oak cask for four years while he was off fighting in the Civil War, or he let the recipe mellow in his brain and made the stuff after he returned. 3. 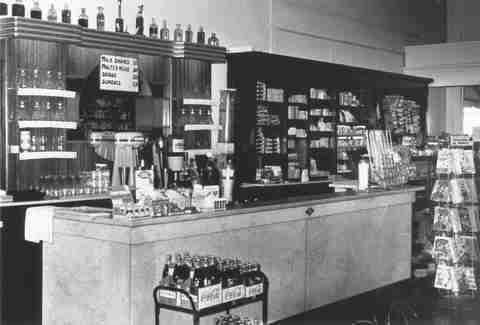 The Boston Cooler -- Vernors and vanilla ice cream -- is named after Boston Boulevard in central Detroit and the surrounding historic area. It’s where Henry Ford and Berry Gordy lived, so back off, other Boston. 4. 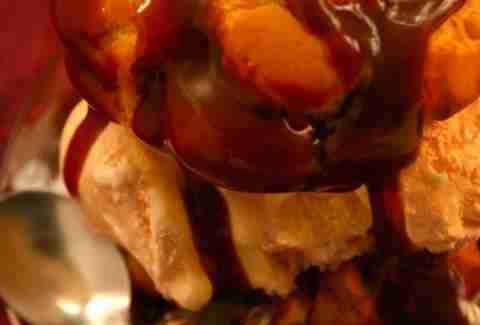 For a few years in the 1970s, Vernors and Sanders Fudge teamed up to make Vernors ice cream. We can only assume they had to cease production because of excessive deliciousness. 5. 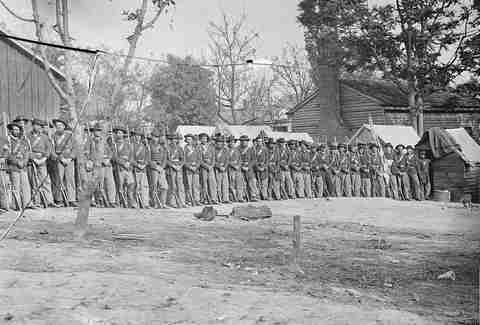 James Vernor was a member of the Fourth Michigan Cavalry, which captured Jefferson Davis on May 10, 1865 -- except Vernor wasn’t involved. He’d been captured beforehand and was hiding in an attic/ probably dreaming of ginger ale. 6. The official name of the gnome mascot who adorns the bottles is Woody. The artist who first drew him was named Noble Fellows. Wouldn't "Noble Fellows" have been a much cooler name? 7. 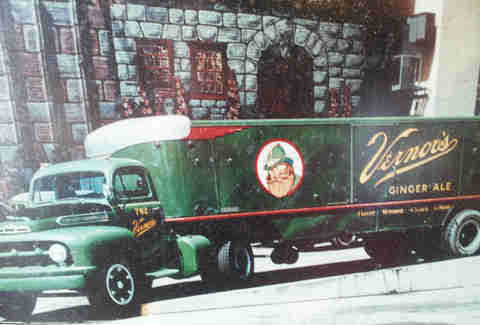 In 1968, a Vernors advertising artist (Ron Bialecki) decided to grow out his beard and become the gnome (a.k.a Noble Fellows). 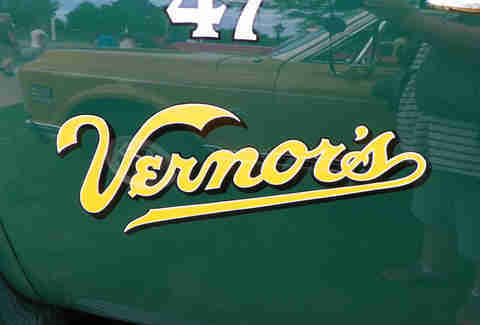 He decked out a yellow AMC Pacer in Vernors swag, including a barrel, called it the Gnome Mobile, and became the unofficial mascot at James Vernor Elementary School. 8. In the '80s, the company tried some weird things (it was the '80s). 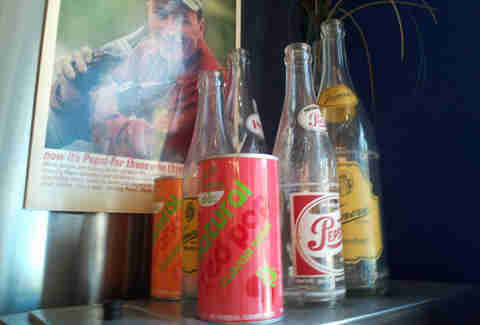 They launched a line of fruit-flavored drinks for the West Coast called California Natural, which included flavors like apple-cranberry, mandarin orange, and grapefruit. 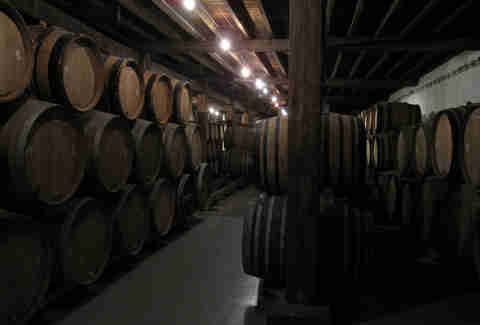 The Naturals would ferment on the shelves and sometimes explode in the bottles. They do not make Naturals anymore. 10. 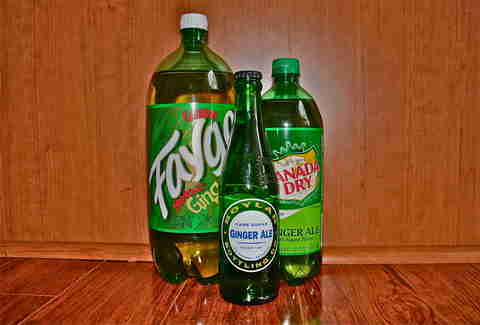 Studies have shown that these are all impostors and not as good as Vernors… but you already knew that.